This presentation describes a formal methodology for the creation, curation and deployment of business conceptual ontologies, based on the FIBO experience. A formal model theory is set out, describing the separate dimensions of any model. This is used to define the principles for ontologies that are to be used as conceptual models and how to determine their ontological commitments based on business needs. The methodology then describes how to use this kind of resource in a range of application architectures including ontology based applications, querying and reporting applications, risk and compliance management and the use of the conceptual ontology in conventional application data model development n in solving complex integration problems. Both the conceptual model principles and the different deployment architectures are illustrated with examples using FIBO. Mike Bennett is the semantics expert and ontologist for the EDM Council and the founder of semantics consultancy Hypercube Ltd. 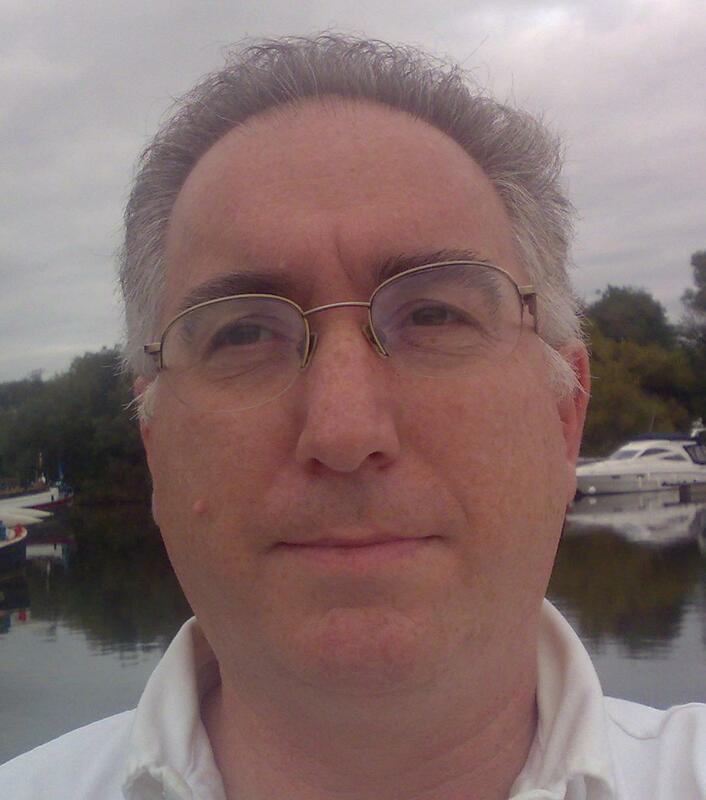 He is the architect and originator of the Financial Industry Business Ontology (FIBO) and represents the Council within the Object Management Group and on ISO technical standards committees. He has over 15 years of financial industry experience and is well-regarded as both a resource and speaker within the semantic technology community.